MIssion: The intergrity of our company is based on the principles of satified customers and our commitment to innovative growth and development. We provide our customers with outstanding service, variety and products while adhering to high standards of quality. Yours Exclusively Desserts was started as a labor of love, talents and experience of owner/baker Deborah, who has more than 27 years baking her Gourmet Bread Pudding from scratch, using only the finest spices and other natural ingredients. 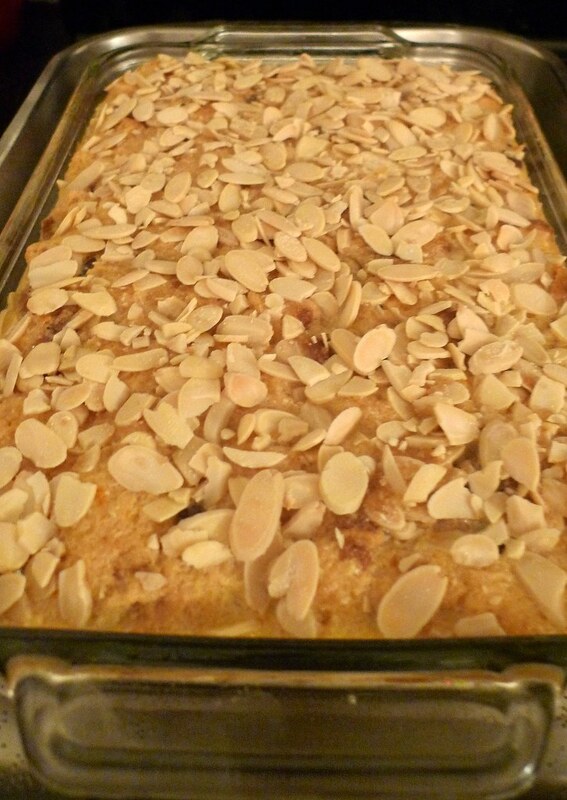 From the beginning our mission has been to bake great tasting Bread Pudding for our customers to enjoy. 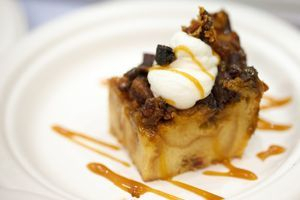 Our gourmet bread pudding is characterized by their wonderful texture and rich custard flavor. The cinnamon, nutmeg, butter, cream, and vanilla makes the smell and taste scumptious. Attention to taste, detail and presentation assures you that we will do everything we can to exceed our customer's expectations. Our menu of desserts also includes a variety of pies, cakes, breads, cobblers, cookies, and more. Yours Exclusively Desserts continues to gain a reputation for top quality gourmet bread pudding, desserts and superior customer service. At Yours Exclusively Desserts, our specialty gourmet bread puddings are sure to satisfy even the most discerning palate. Only the freshest and finest ingredients are used in our recipes. We offer a wide variety of bread puddings including our best sellers - apple, blueberry, banana, peach, raisin and sweet potato. Serve with a dusting of powdered sugar or drizzle of caramel sauce, or a dollop of sweetened whipped or ice cream. Each of our specialty gourmet bread puddings is custom made to our clients specifications.